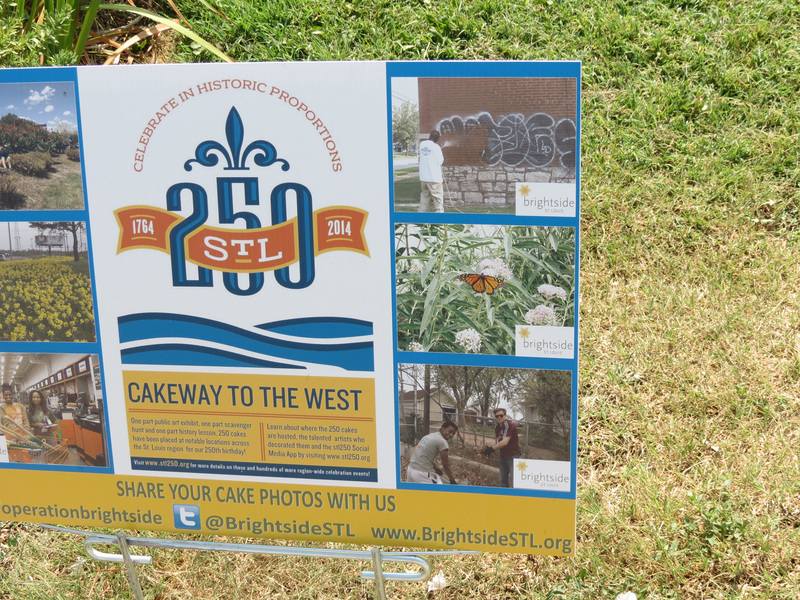 We’ve been very busy recently with an exciting new project: Trying to track down and write up as many of the “Birthday Cakes” in St Louis, Missouri, as possible. 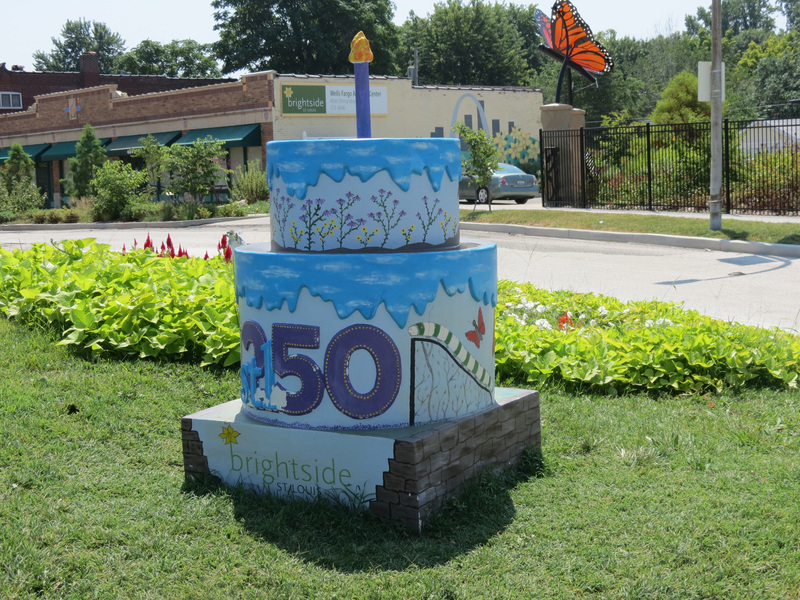 The city is celebrating 250 years this year and part of the celebrations are fiber-glass birthday cakes with candles, dotted around the city, county and outlying areas. 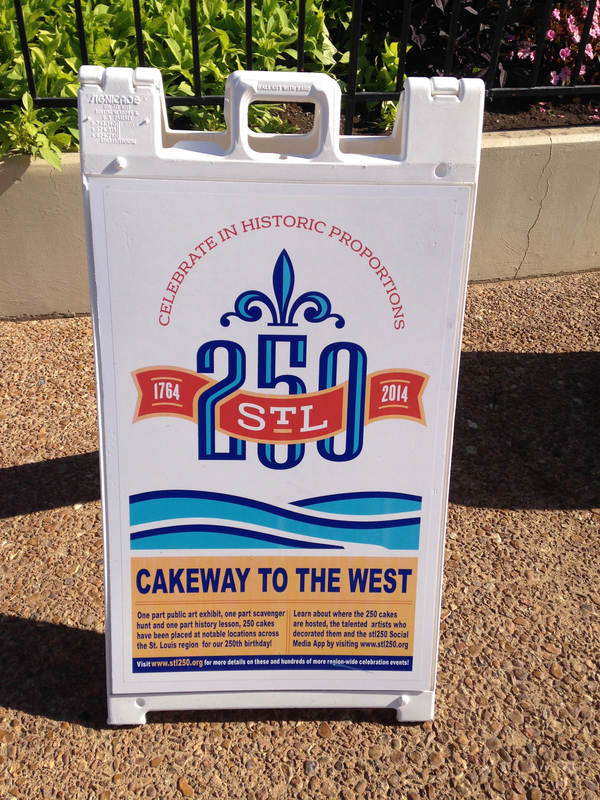 The cakes are at places/buildings/parks/museums/shops/institutions that have have an impact on the history of St Louis and its surrounds and helped to make it what it is. 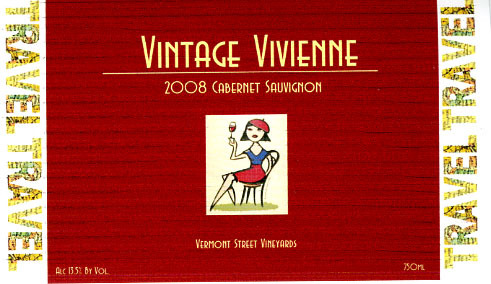 It’s a fun project, part scavenger hunt, part history lesson, part photographic expedition. 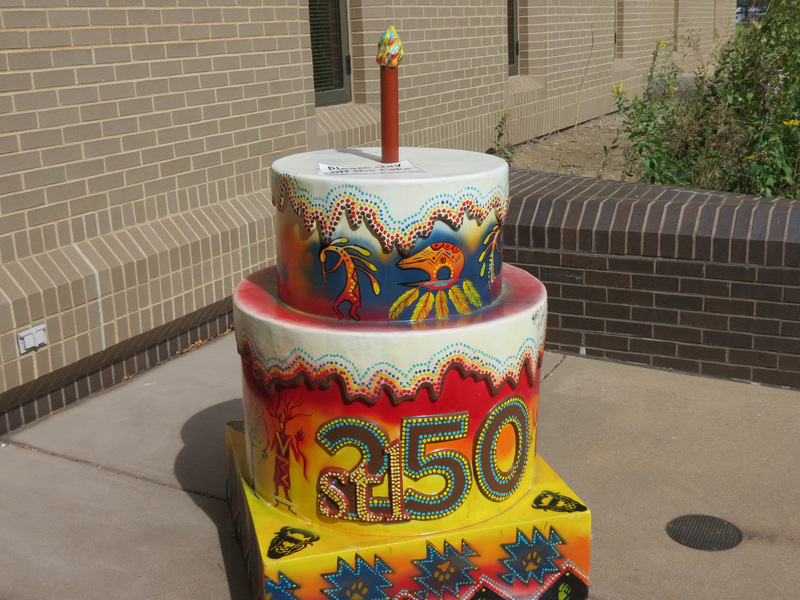 Each cake has been specially painted by a local artist, usually with images that fit the cake’s location.